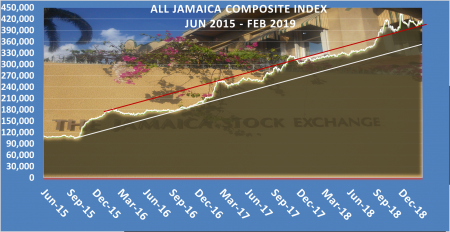 Trading on the main market of the Jamaica Stock Exchange ended on Monday with JSE All Jamaican Composite Index increased by 1,099.55 points to 424,781.63 and the JSE Index advanced by 999.17 points to 387,003.75. 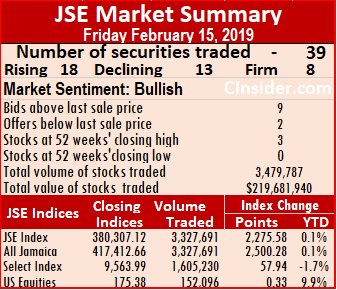 At the close market activity, the main and US markets traded 31 securities, compared to 30 securities trading on Friday as 11 advanced, 12 declined and 8 traded without changes in prices. 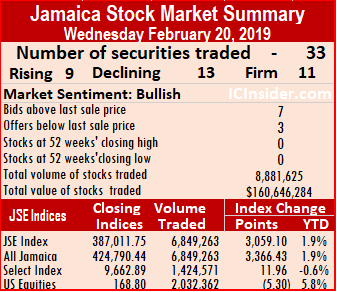 Main market activity ended with 3,016,645 units valued $84,766,098 compared to 2,838,523 units valued at $72,200,499, changing hands, on Friday. JMMB GROUP 7.25% CR Preference Shareled trading with 998,000 shares for 33 percent of the day’s volume, Scotia Group was nextwith 375,825 units, accounting for 12.5 percent of the total main market volume changing hands and Jamaica Broilers ended with 336,582 shares, for 11 percent of the day’s volume. 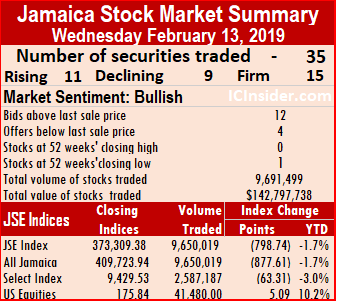 Market activity ended with 104,022 units valued at an average of $2,922,969 for each security traded, in contrast to 101,376 units for an average of $2,578,589 on Friday. 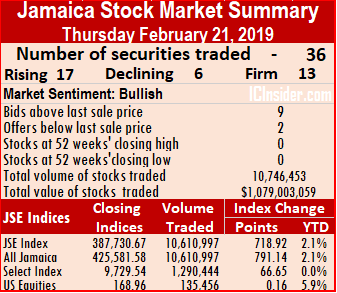 The average volume and value for the month to date, amounts to 296,580 shares with a value of $13,133,046 and previously, 307,278 shares with a value of $13,736,085. 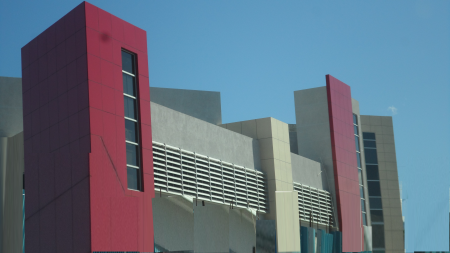 Trading for January resulted in an average of 101,980 units, valued at $3,042,494, for each security traded. indicator ended with the reading showing 8 stocks ending with bids higher than their last selling prices and 3 stocks closed with lower offers. Broilers fell $1.26 and finished trading of 336,582 units, at $34.25. 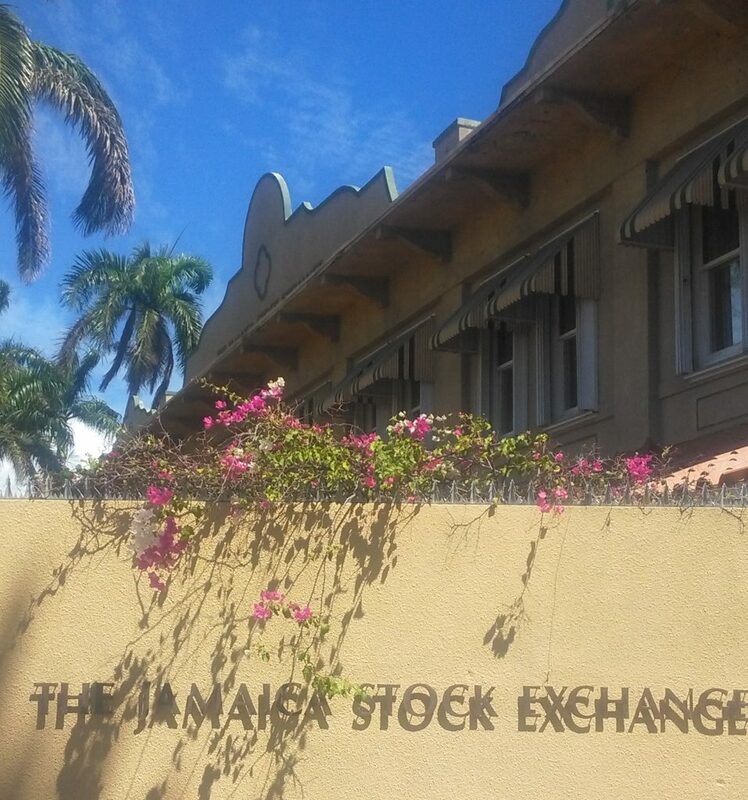 Jamaica Stock Exchange lost 35 cents to end at $17.15, with the trading of 26,501 shares, Kingston Wharves rose 50 cents and settled at $77.50, with an exchange of 27,002 units, Mayberry Investments climbed 90 cents trading 11,560 shares to close at $10. 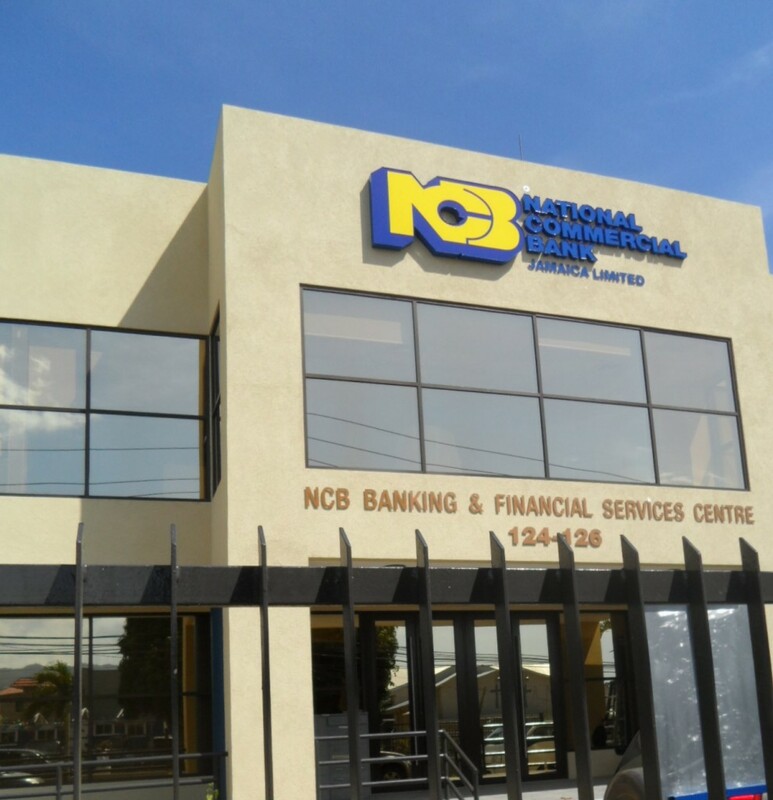 Mayberry Equities fell 31 cents trading 30,000 shares to close at $8.90, NCB Financial gained 79 cents to close at $144.80, with an exchange of 88,609 shares, Proven Investments rose 50 cents in trading 900 units, to close at$28, Sagicor Group dropped $1.95 to settle at $40.05, with 212,986 shares changing hands. 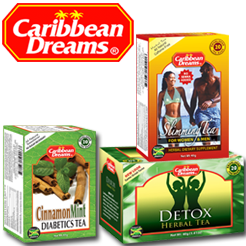 Salada Foods climbed $2.25 in trading 27,683 units to close at $38.25, Scotia Group lost $2.35 trading of 375,825 stock units at $51.55 and Seprod shed $1.19 trading 33,667 shares at $45.80. 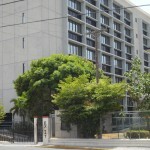 Trading in the US dollar market resulted in 13,173 units valued at $9,015 changing hands. 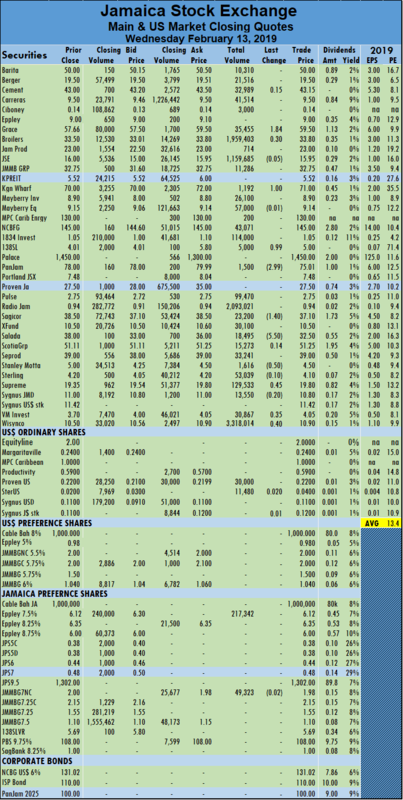 JMMB Group 6% USD preference share traded 7,517 units at US$1.04 and Proven Investments lost 0.05 cent in trading 5,656 units, to close at 21 US cents. 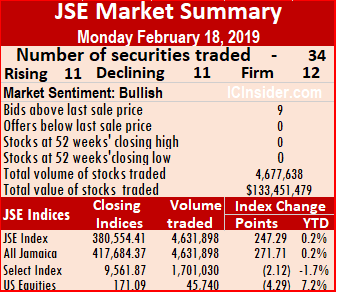 The JSE USD Equities Index lost 0.04 points to close at 173.79. 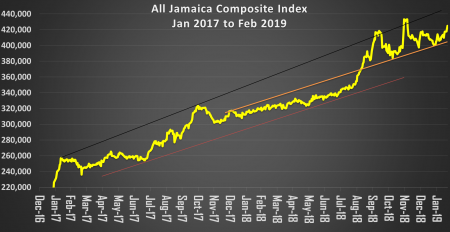 Trading on the main market of the Jamaica Stock Exchange ended on Friday with JSE All Jamaican Composite Index dropping 1,899.50 points to 423,682.08 and the JSE Index falling 1,726.09 points to 386,004.58. 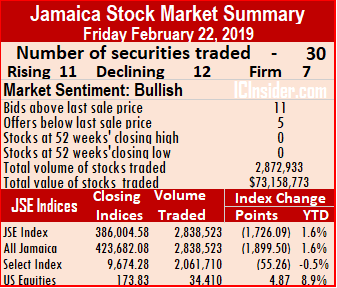 At the close market activity, the main and US markets traded 30 securities, compared to 36 securities trading on Thursday as 11 advanced, 12 declined and 7 traded without changes in prices. 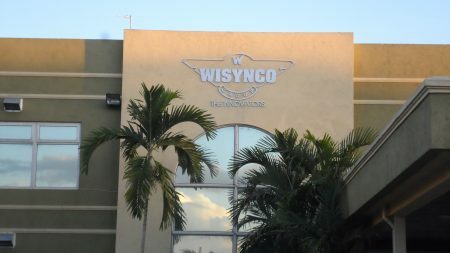 Main market activity ended with 2,838,523 units valued at $72,200,499 compared to 10,610,997 units valued at $1,075,805,493, changing hands, on Thursday. 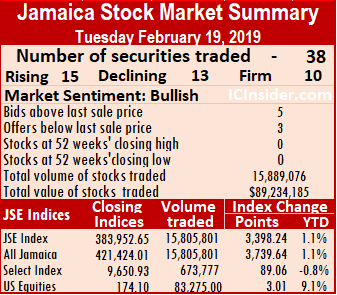 Victoria Mutual Investments led trading with 557,353 shares for 19.6 percent of the day’s volume, Radio Jamaica was next with 471,723 units, accounting for 16.6 percent of the total main market volume changing hands and Scotia Group ended with 222,559 shares, for 8 percent of the day’s volume. 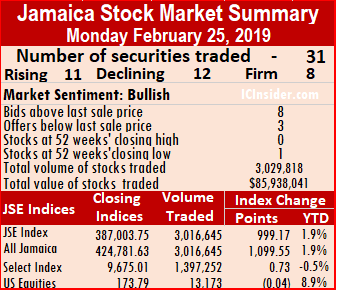 Market activity ended with 101,376 units valued at over $2,578,589, in contrast to 321,545 shares valued at $32,600,166 on Thursday. 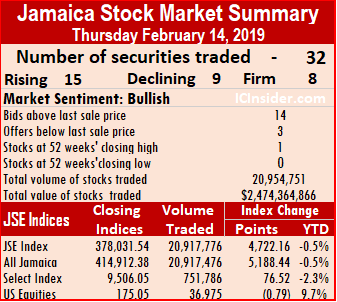 The average volume and value for the month to date, amounts to 307,278 shares with a value of $13,736,085 and previously, 318,948 shares with a value of $14,410,836. 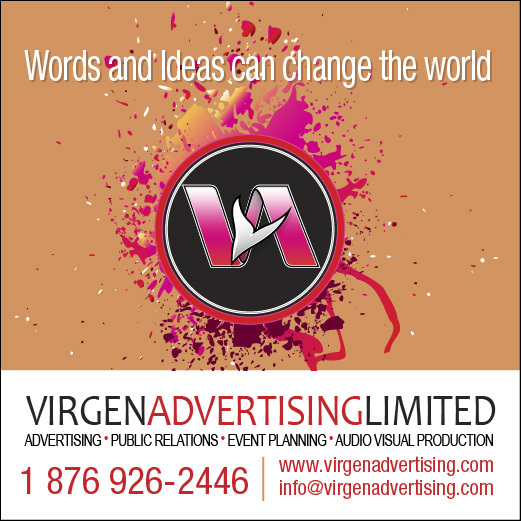 Trading for January resulted in an average of 101,980 units, valued at $3,042,494, for each security traded. IC bid-offer Indicator|The Investor’s Choice bid-offer indicator ended with the reading showing 11 stocks ending with bids higher than their last selling prices and 5 stocks closed with lower offers. 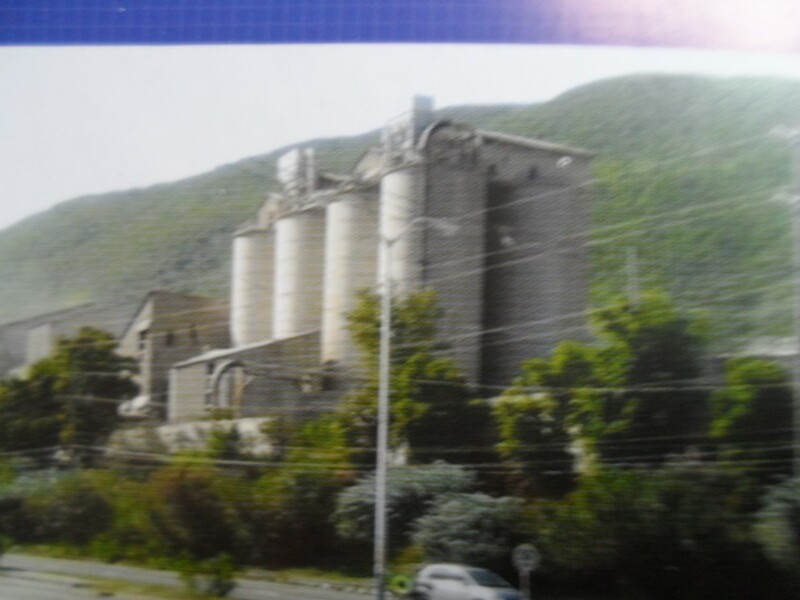 In main market activity, Barita Investments climbed $1 and closed at $49.50, with 201,000 shares changing hands, Caribbean Cement dropped $5.50 after exchanging 33,024 shares, to end at $46. Jamaica Broilers rose $1.71 and finished trading of 4,478 units, at $35.51. 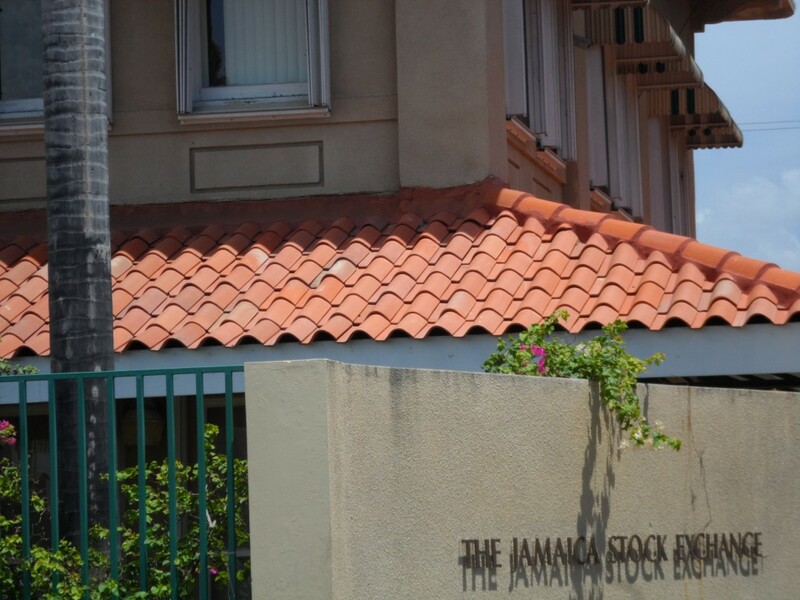 JMMB Group gained 50 cents trading of 36,897 shares, to close at $33, NCB Financial fell 78 cents to close at $144.01, with an exchange of 176,620 shares, Sagicor Group dropped $1.95 to settle at $40.05, with 212,986 shares changing hands. 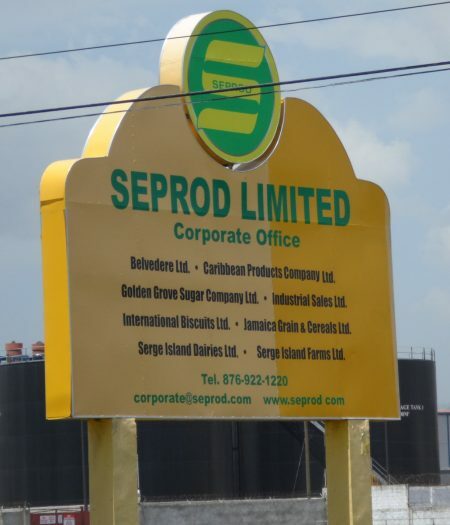 Scotia Group gained 45 cents and ended trading of 222,559 stock units at $53.90, Seprod added $1.99 trading 32,368 shares at $46.99 and Sygnus Credit Investments gained 22 cents with 51,793 units trading, to end at $13.72. Trading in the US dollar market resulted in 34,410 units valued at over $7,260 changing hands. 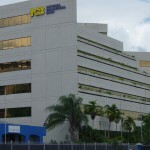 Proven Investments rose 1 cent in trading 34,110 units, to close at 21.5 US cents and Sygnus Credit Investments traded 300 units and rose 1 cent to end at 12 US cents. 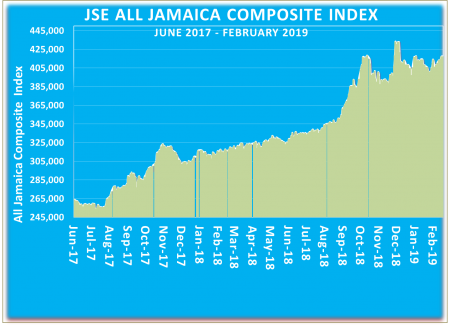 The JSE USD Equities Index advanced 4.87 points to close at 173.83.